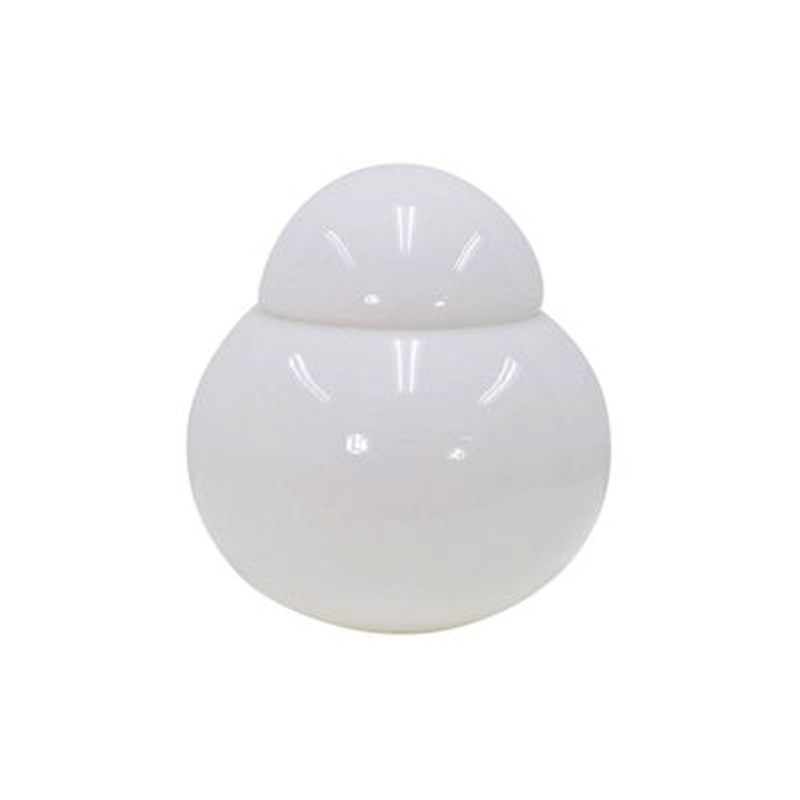 This Daruma table lamp was designed by Sergi Asti in 1969 – It is made of handblown opaline glass providing for a very warm atmosphere – Part of the permanent collection of New York’s Museum of Modern Art. Signed. The size of this one is 19cm.